Yoo Ji-Tae and Kim Hyo-Jin couple are expecting their second child! 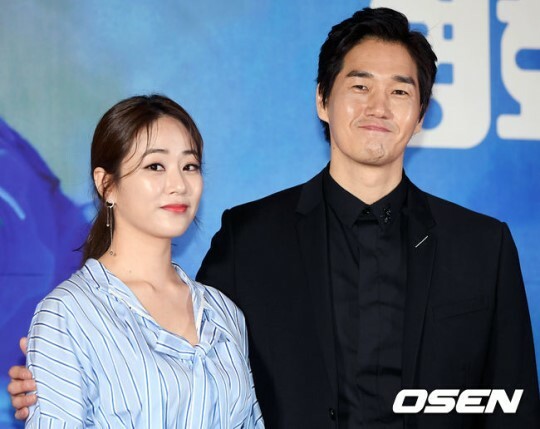 On October 19, agencies of Yoo Ji-Tae and Kim Hyo-Jin announced that the couple is expecting their second child. According to the reports, Kim is 3 months into pregnancy. Namoo Actors Agency also confirmed the news and asked for the public’s blessings. Meanwhile, the couple first met through a commercial shoot in 2003 and became an official couple in 2007. 4 years later, the two wed one another, giving birth to their first child soon afterwards. Yoo Ji-Tae is currently filming for the upcoming MBC drama “Lee Mong” scheduled to premiere next year.